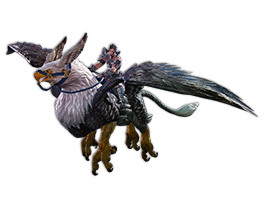 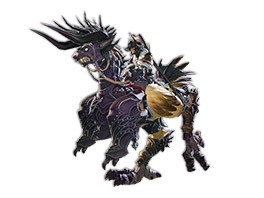 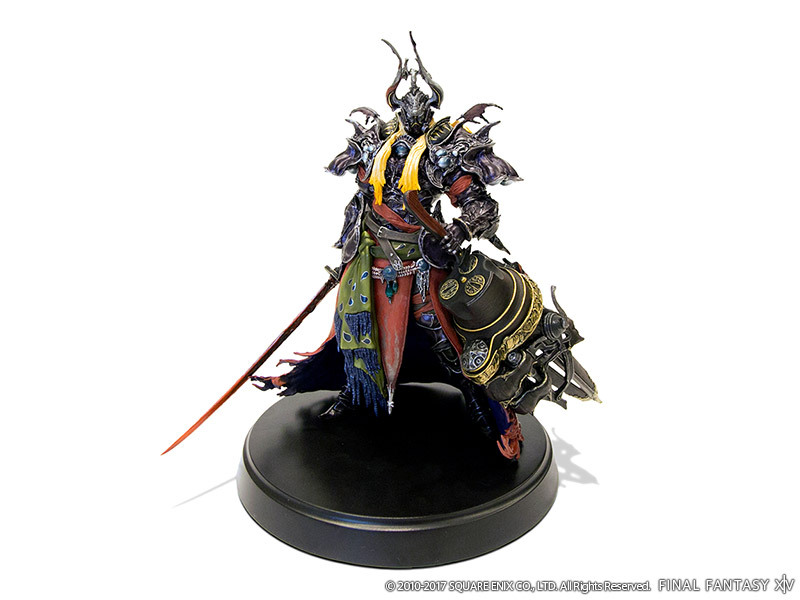 * Registration of this product also grants users access to FINAL FANTASY XIV: Heavensward. 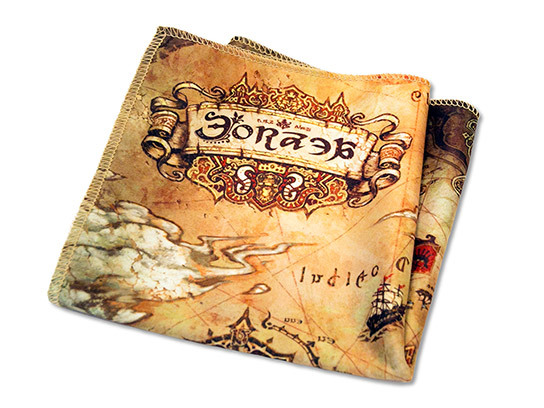 * Only in-game items will be bundled for Digital Download version. A special gold-colored box featuring the striking Stormblood logo in crimson, the main color theme of the expansion pack. 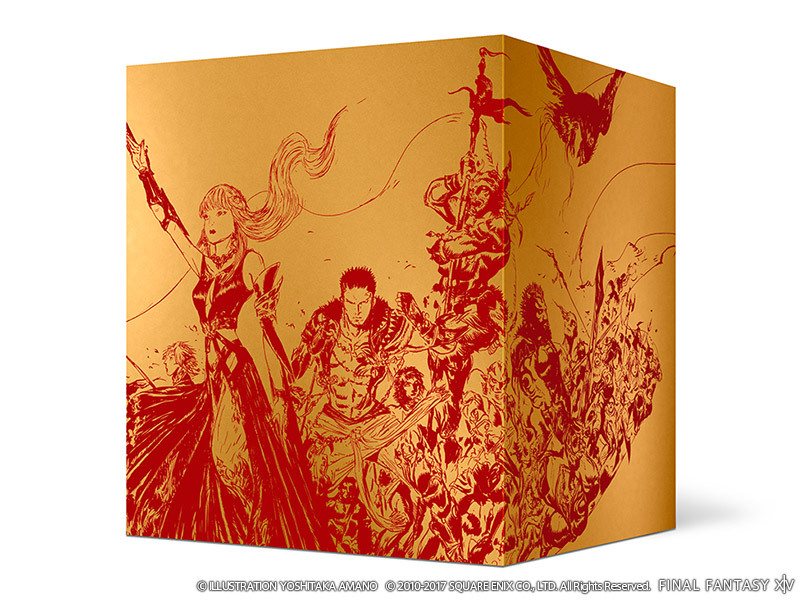 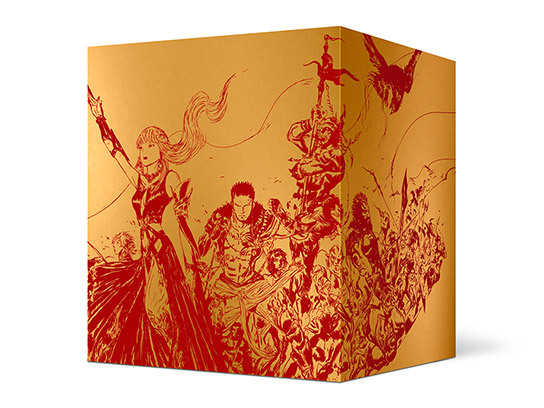 The box is encased in a slip case that features an illustration by famed FINAL FANTASY artist Yoshitaka Amano. 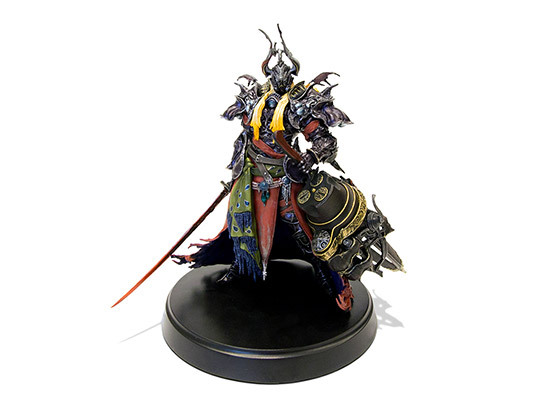 An impressive high-quality figure that recreates Zenos, Legatus of the XIIth Legion of the Garlean Empire. 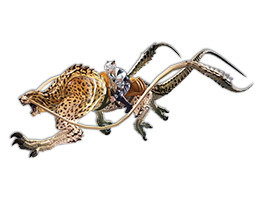 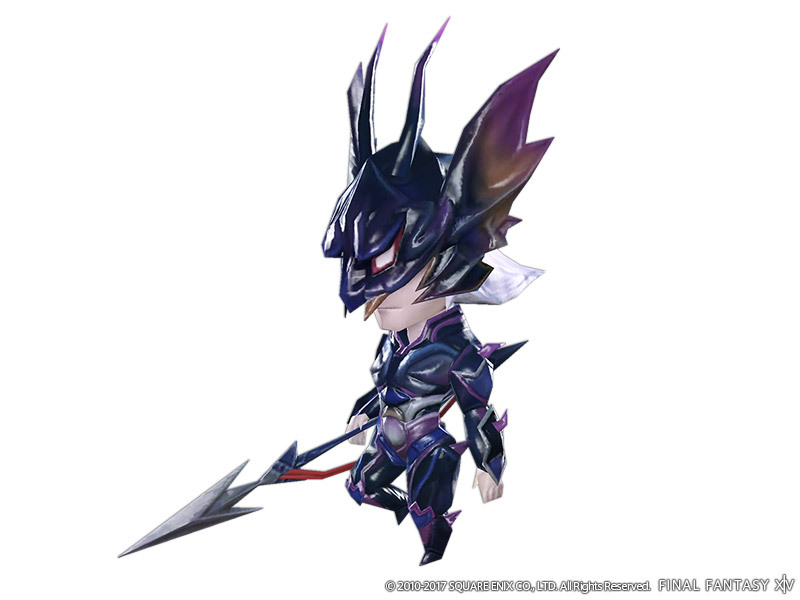 The figure is approximately 7.09" tall (18cm). 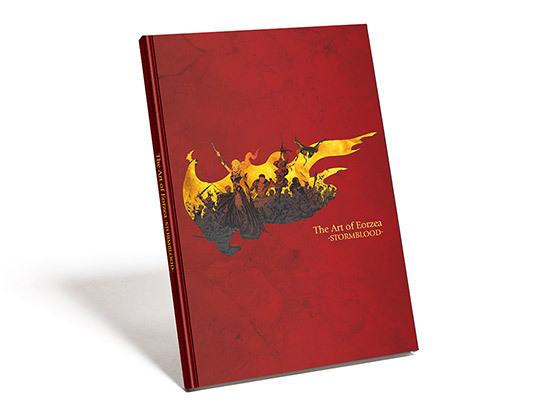 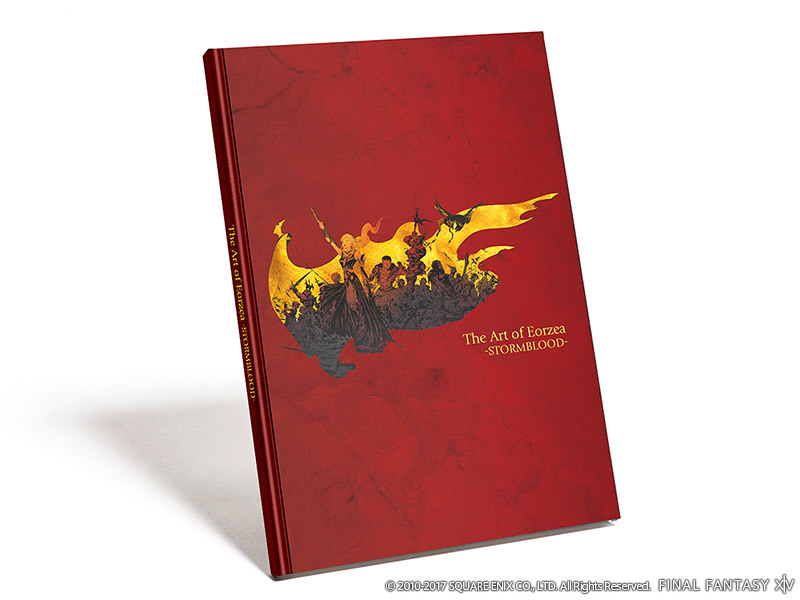 An art book featuring numerous illustrations and concept art created during the development of FINAL FANTASY XIV: Stormblood. 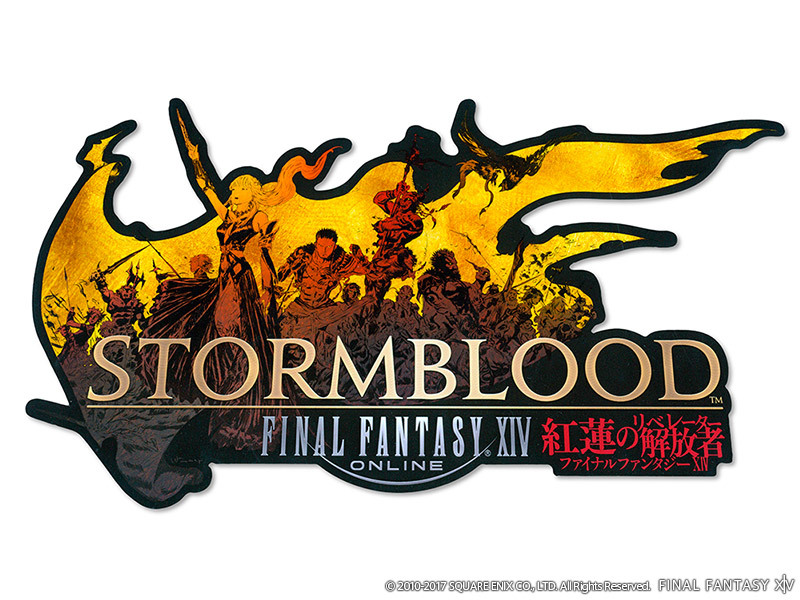 A reusable sticker cling featuring the design of the Stormblood logo. 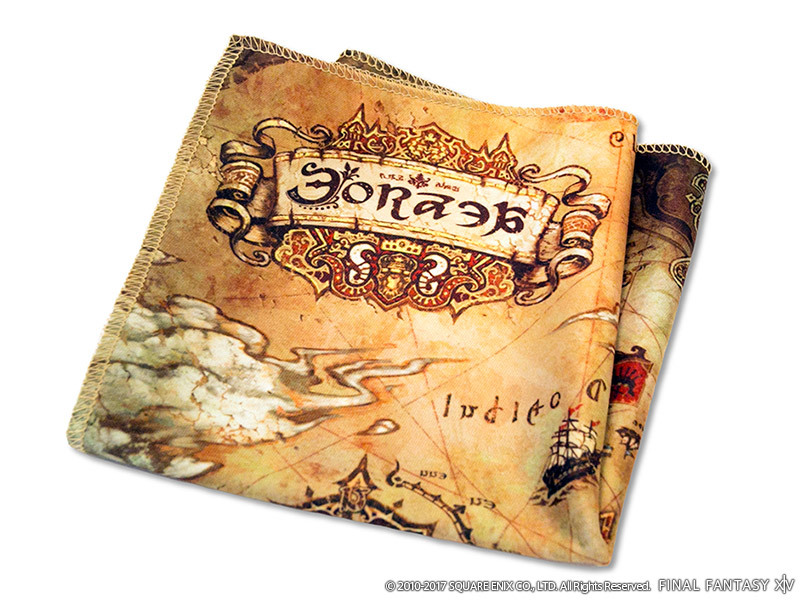 The world map of FFXIV printed onto a high-quality cloth material. 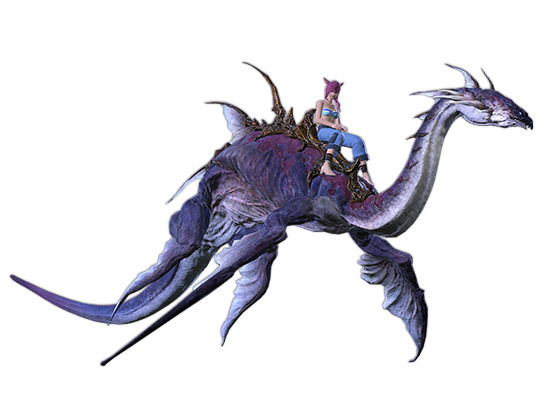 * Flying is limited to FINAL FANTASY XIV: Heavensward and FINAL FANTASY XIV: Stormblood areas. * Diving is limited to FINAL FANTASY XIV: Stormblood areas. 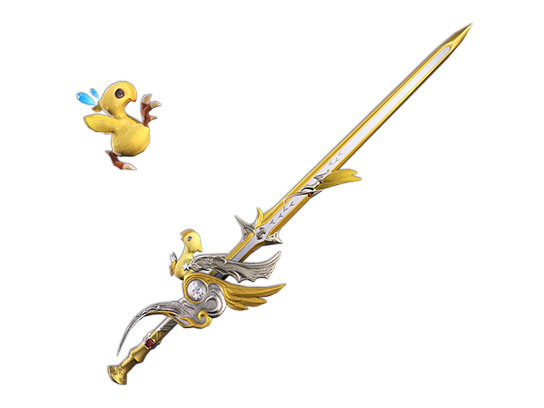 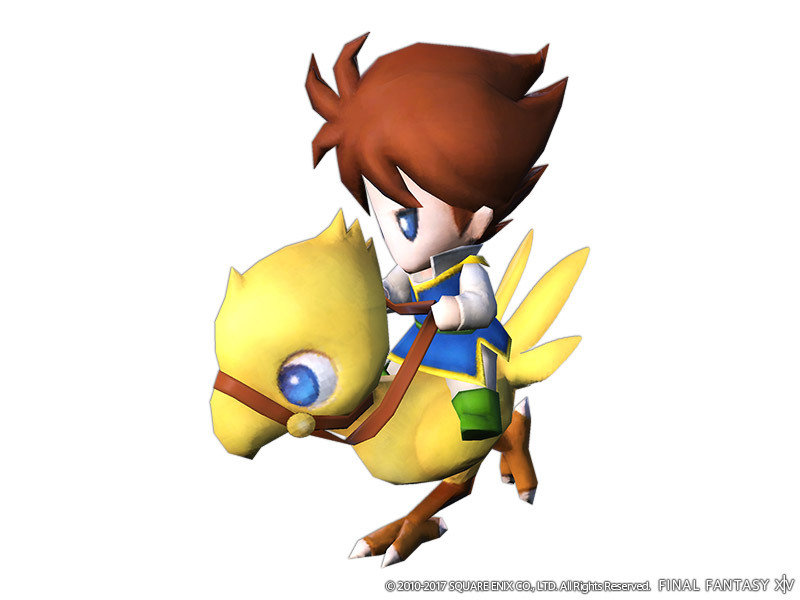 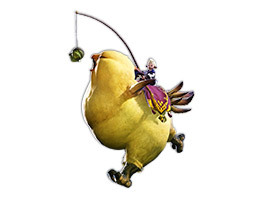 The chicken knife, a series mainstay that debuted in FFV, is reimagined in FFXIV as a red mage-exclusive weapon. 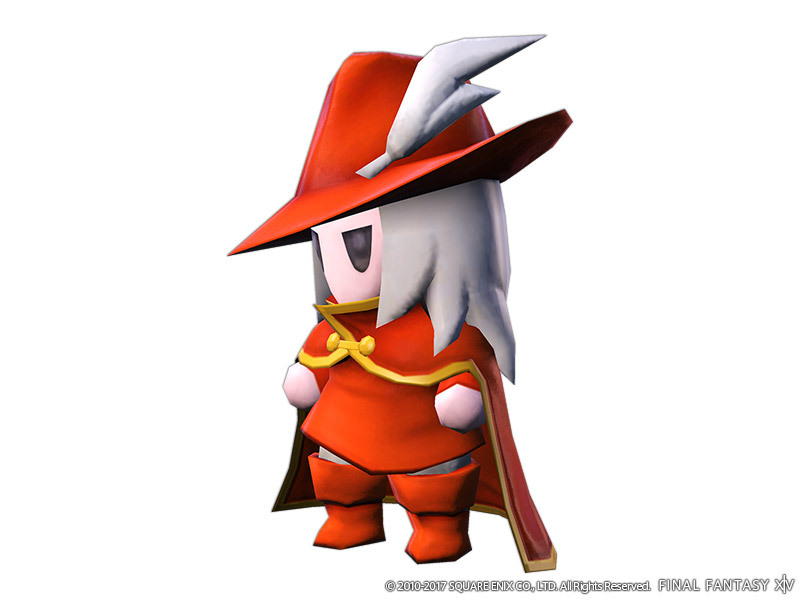 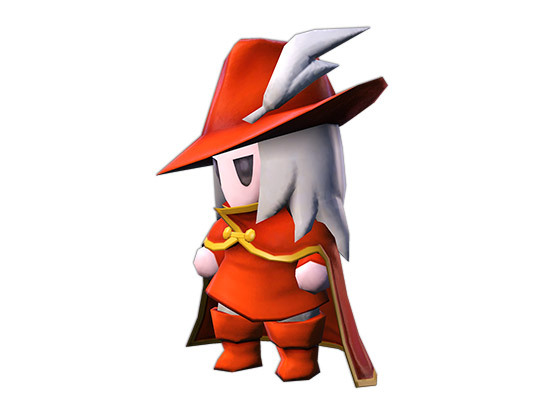 * Equippable by red mages regardless of level. 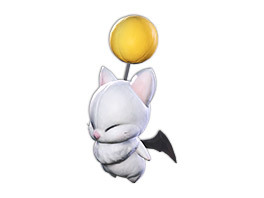 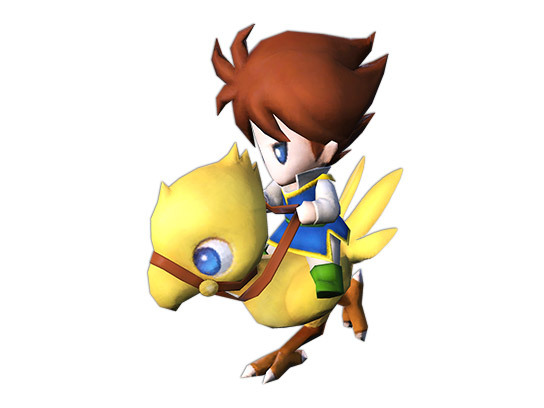 * The weapon's stats will differ from those in FFV. 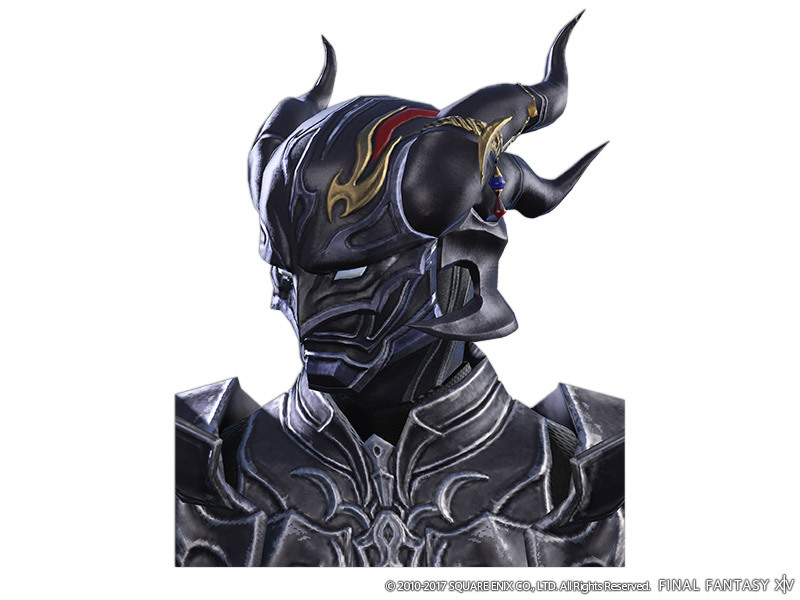 Digital upgrades are planned for "FINAL FANTASY XIV: Stormblood" which will allow users to enjoy the in-game items included in the Collector's Edition. Please wait for further announcements regarding its details. 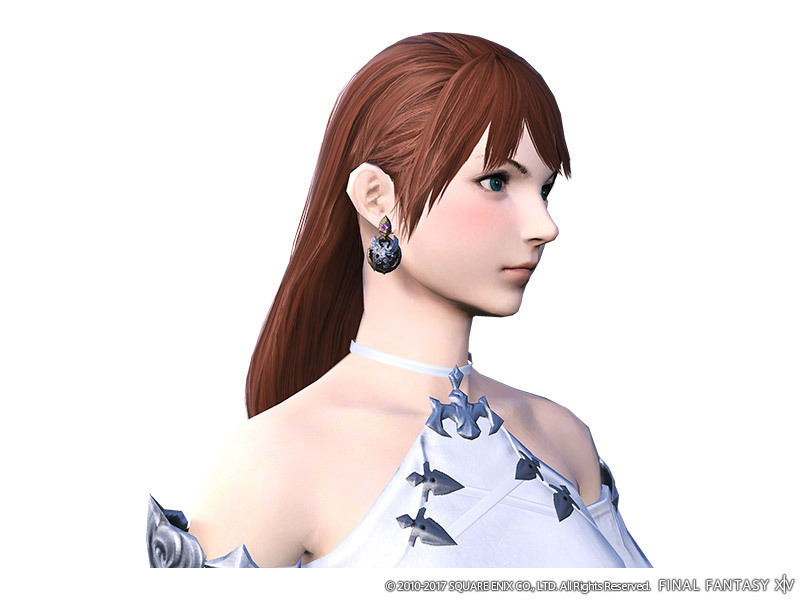 Show your support of the rebellion with this pair of earrings emblazoned with the image of the Ala Mhigan standard. 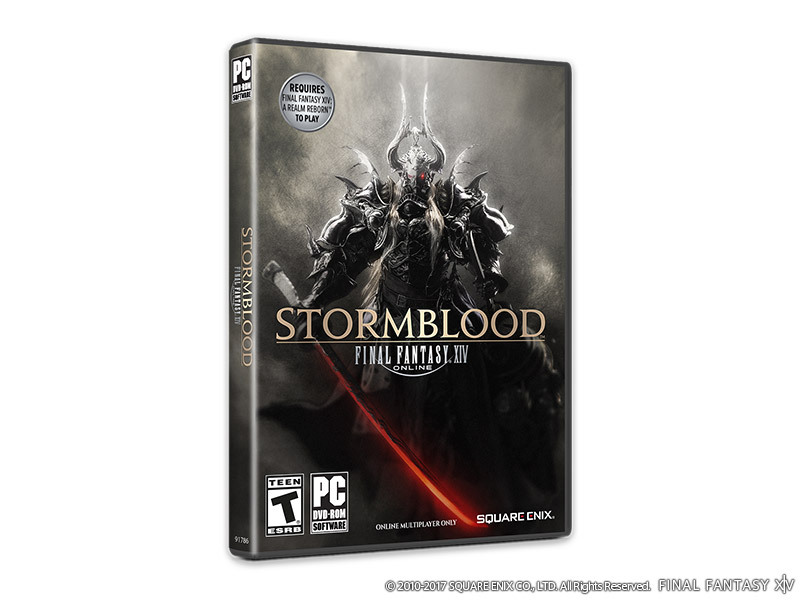 Pre-order FINAL FANTASY XIV: Stormblood at a participating retailer and redeem your pre-order code during the specified period to receive early access. 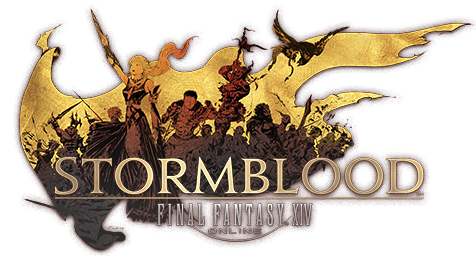 Early access will grant users the ability to play FINAL FANTASY XIV: Stormblood a few days before the official release date! 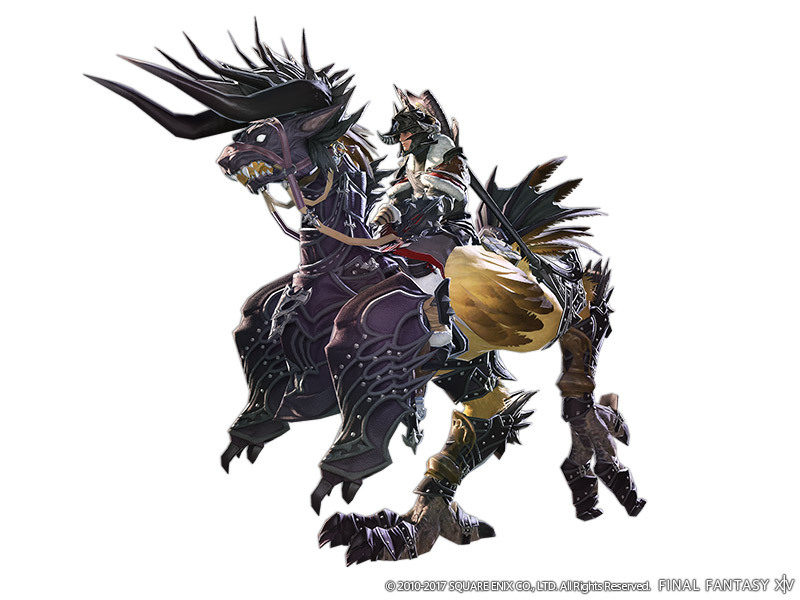 To be granted early access and play the new contents from FINAL FANTASY XIV: Stormblood, users need to be playing FINAL FANTASY XIV: Heavensward and have completed certain quests. 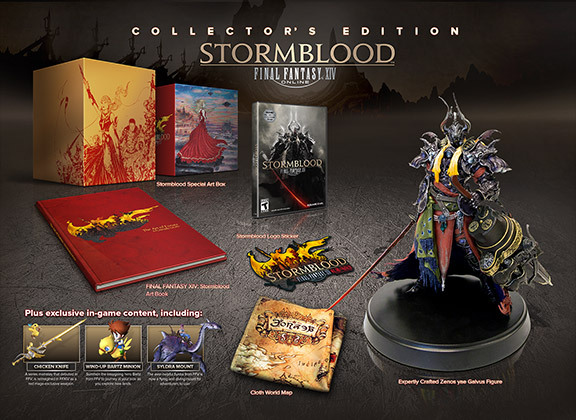 * Pre-order incentives for Stormblood and the Stormblood Collector’s Edition are not available to customers who pre-order the FINAL FANTASY XIV Online Complete Edition or FINAL FANTASY XIV Online Complete Collector’s Edition. 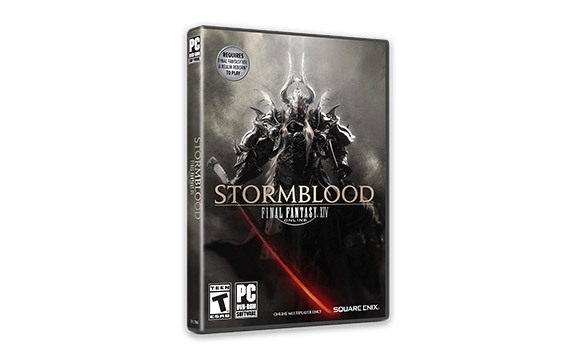 This bundle includes "FINAL FANTASY XIV: A Realm Reborn", "FINAL FANTASY XIV: Heavensward", and "FINAL FANTASY XIV: Stormblood". 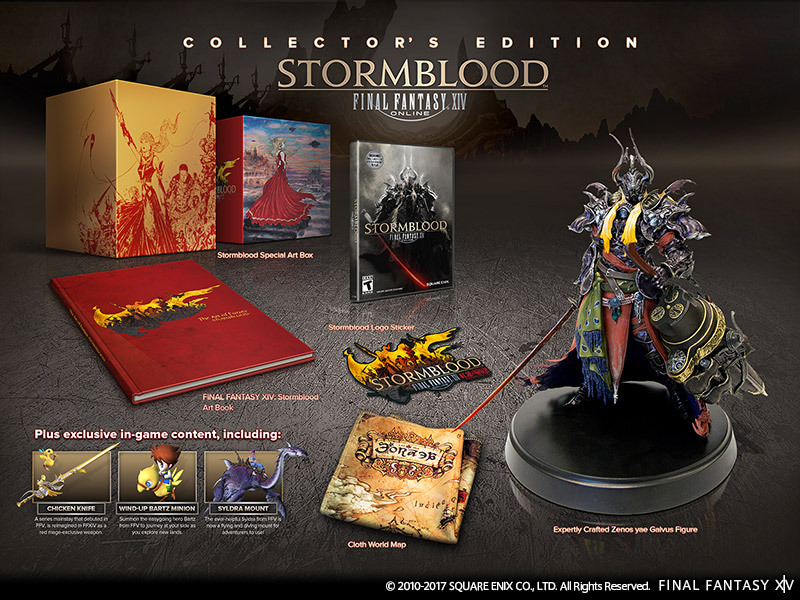 All in-game bonus items from the Collector’s Editions are included. 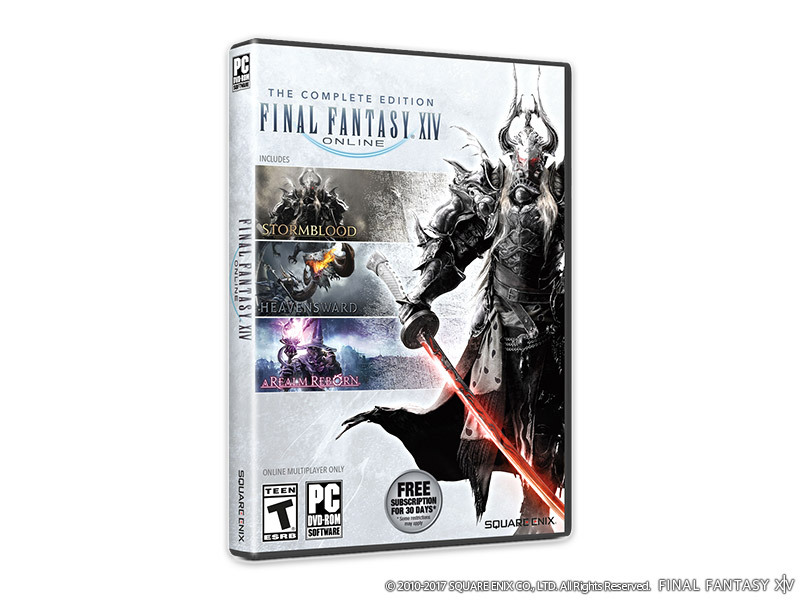 This bundle includes "FINAL FANTASY XIV: A Realm Reborn", "FINAL FANTASY XIV: Heavensward", and "FINAL FANTASY XIV: Stormblood". 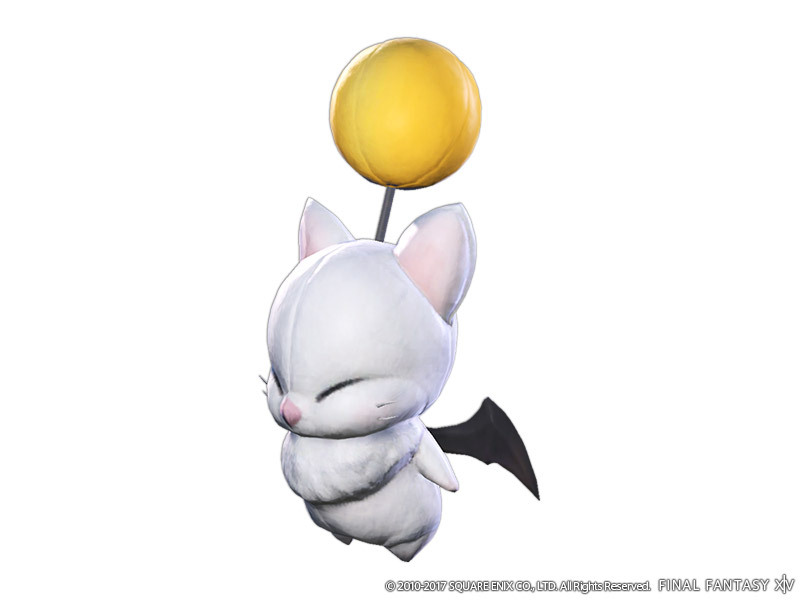 TCP：80, 443, 54992～54994, 55006～55007, 55021～55040 If you are using a router, please set up your ports so that the below packets can pass through. 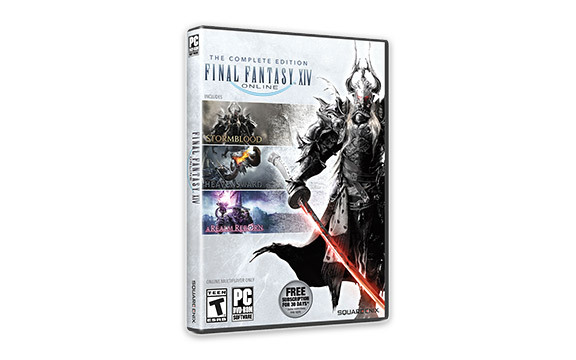 * The Minimum System Requirements listed above are the anticipated minimum system requirements to run this software. However, please be aware that this information is still subject to change. 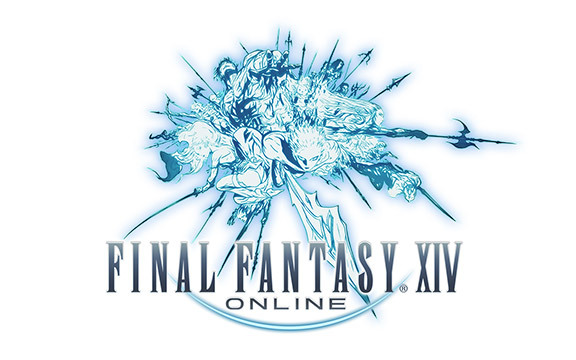 * Running at a resolution above 1920 x 1080/1920 x 1200 will result in negative framerate performance. 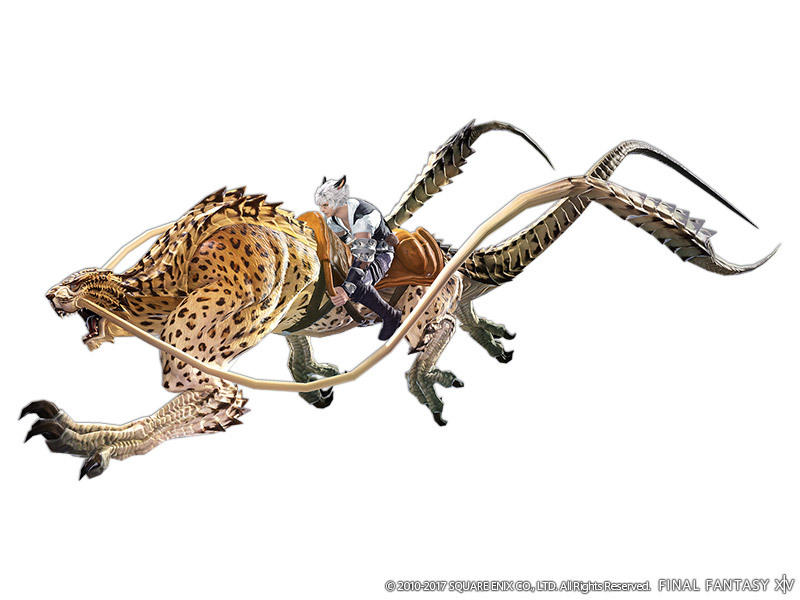 * There are functionalities that differ from the Windows version, such as the Japanese language conversion capability. 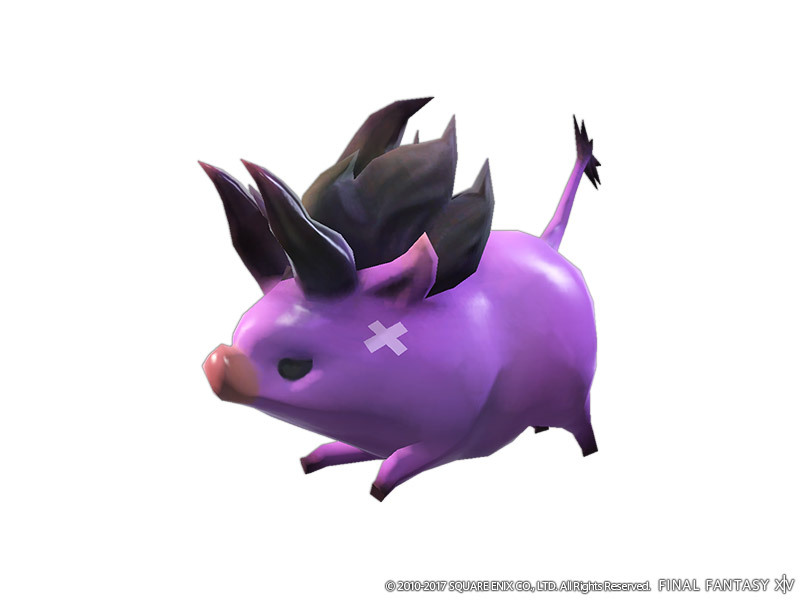 * We have confirmed an issue with drivers for the Intel Iris Pro graphics card which cause graphical errors under certain conditions. 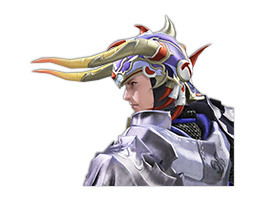 * We have confirmed an issue in which action icons fail to display on Macs using Radeon Pro Vega graphics cards. 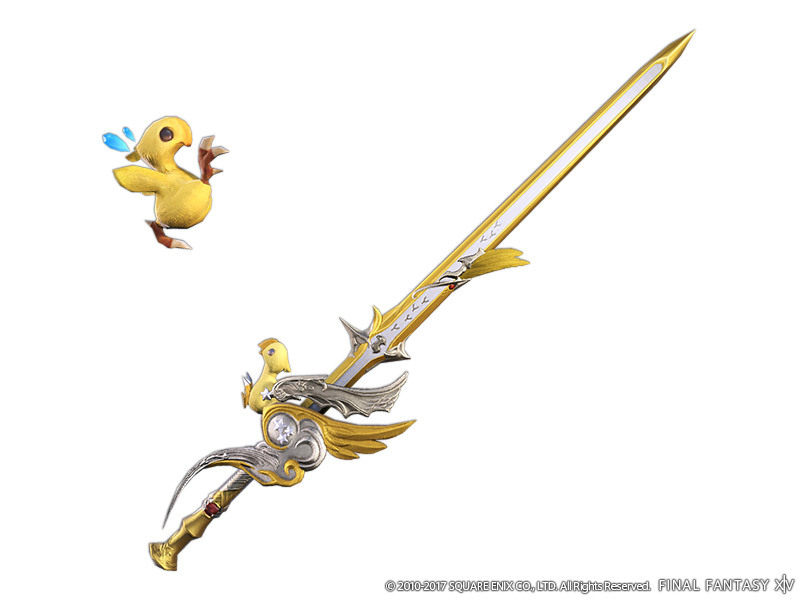 Because this affects gameplay, we advise caution if attempting to use this hardware to play FINAL FANTASY XIV. 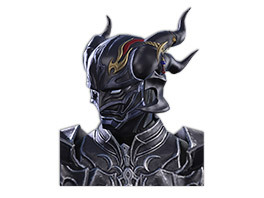 * The Minimum System Requirements listed are the anticipated minimum system requirements as of June 9, 2017. 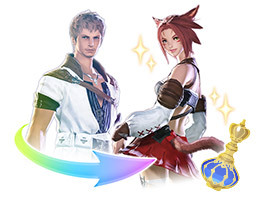 Please be aware that this information may be subject to change.